Honestly, the bummer about tattoos is that good ones frequently get overlooked while bad tattoos can be spotted a mile away. Whether it's because they're cheesy, misspelled, or just an all-around ridiculous idea, a tattoo gone wrong is hilarious and absolutely tragic at the same time. Whatever the story behind them, tattoos are certainly more popular now than they were decades ago — what with them becoming more and more culturally acceptable. And, as we all know, the more tattoos there are out there, the more chances for terrible inks there shall be. Often these regrettable permanent body arts are the result of a drunken night around St. Marks, or a teenage indiscretion. Carly Aquilino, who many of you surely remember used to date Pete Davidson, recently asked her Twitter followers what tattoos they would have gotten, had they had permission, in the prime of their green-ness, aka, seventh grade. I, for one, know my parents would have straight-up disowned me if I had gotten a tattoo at the ripe age of 12, though as a creative individual, I obviously had several ideas. Carly’s Twitter followers are no different. 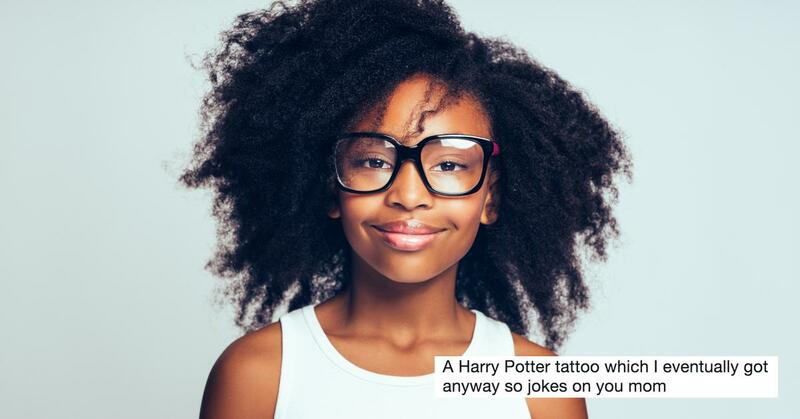 Scroll down for our favorite would-be tween tattoos. If you were allowed to get a tattoo of anything in 7th grade, what would it be? 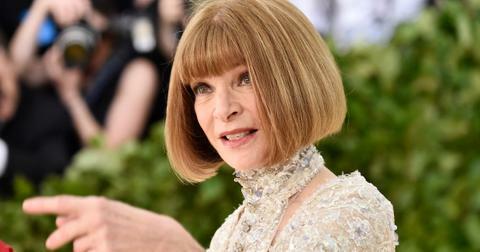 The actress/comedian started everyone off by sharing her own seventh-grade master plan. "Mine would probably have been a portrait of Freddie Prinz [sic] Jr. that took up my whole back," Carly tweeted. 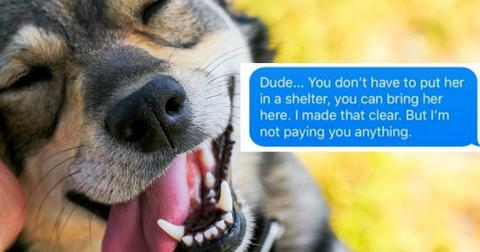 It wasn't long before the rest of the internet chimed in, adding their heartthrobs and pre-teen mood boards into the mix. 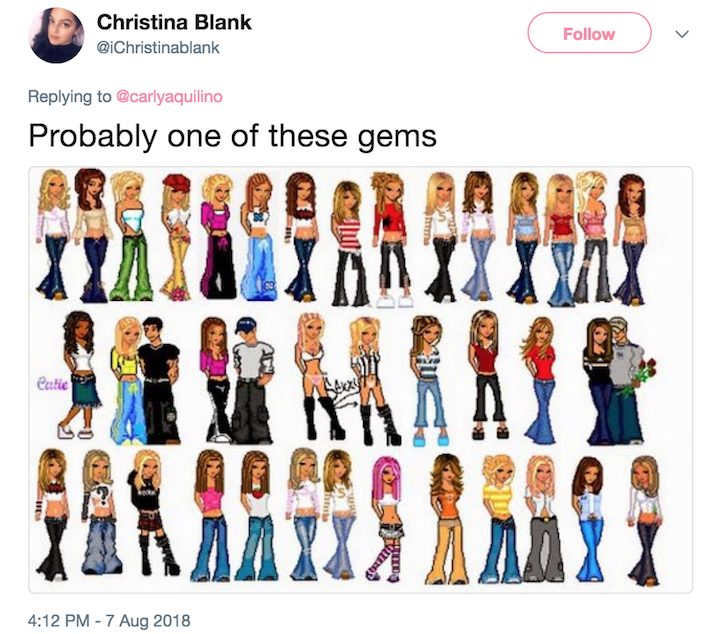 The late-nineties boyband sensation known as *NSYNC featured prominently in the thread, with Twitter user @vanessa_2715 tweeting "NSYNC logo, no contest ;)" and @RaeRayoSunshine adding, "It would have been something NSYNC or Britney Spears." Classic choice. One for the ages. Some people got really creative with their *NSYNC responses. 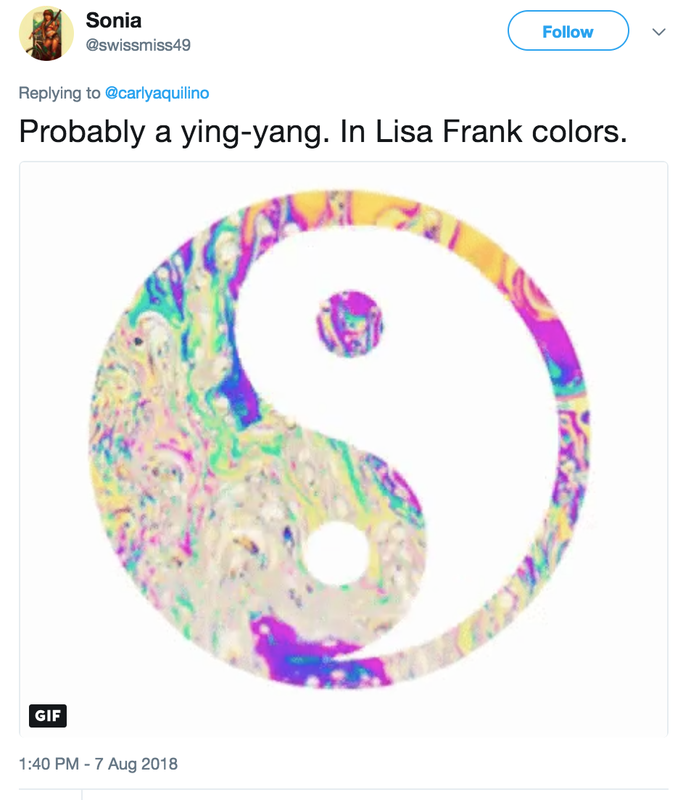 One user debated lyrics or DMX's face — but I say, why pick one when a mashup of both would definitely be the better option? 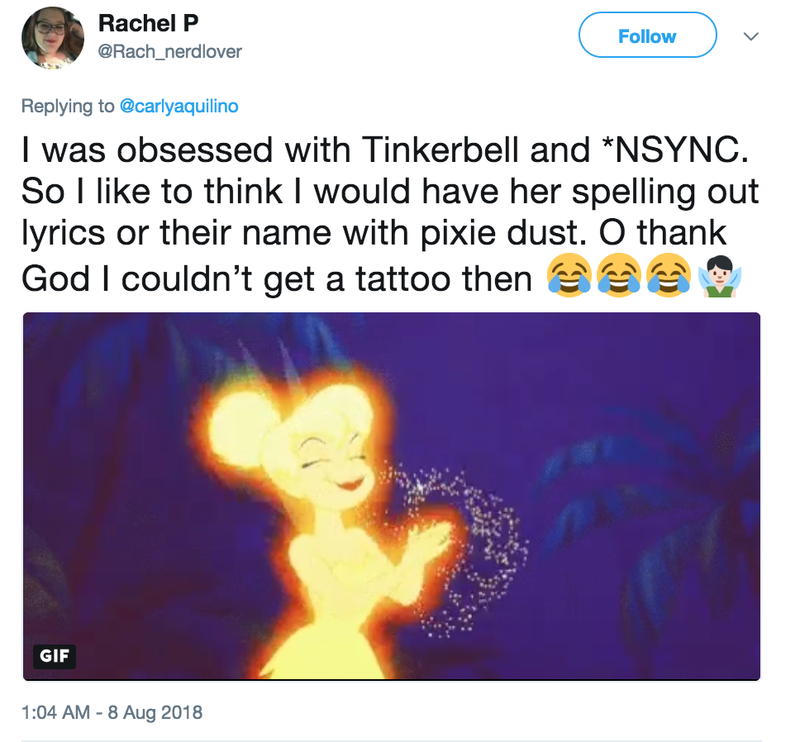 @Rachel_nerdlover had an *NSYNC idea that was so inspired, I'm printing it out for my next tattoo consultation. 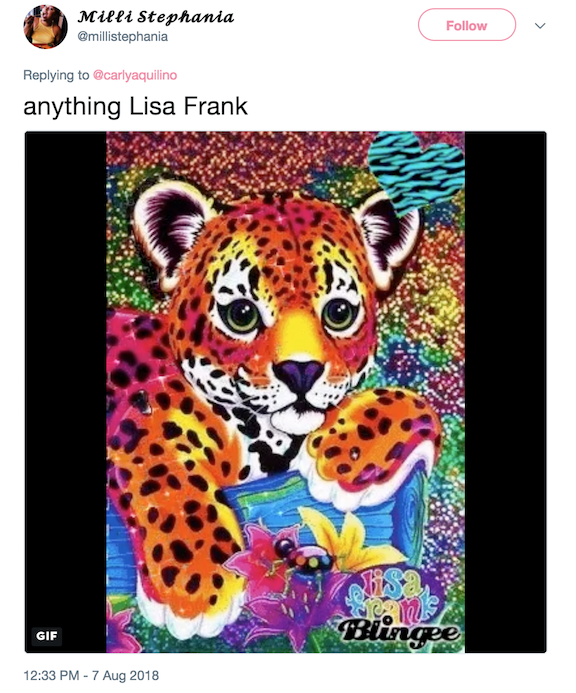 Another popular choice was the all-around tween favorite, artist Lisa Frank. I remember being obsessed with all things Lisa Frank: stationary, pencils, stickers, binders, you name it. So I feel like I definitely could have gotten down with @bmillahkillah's idea of "Lisa Frank sleeves." This woman definitely gave her idea a lot of thought. 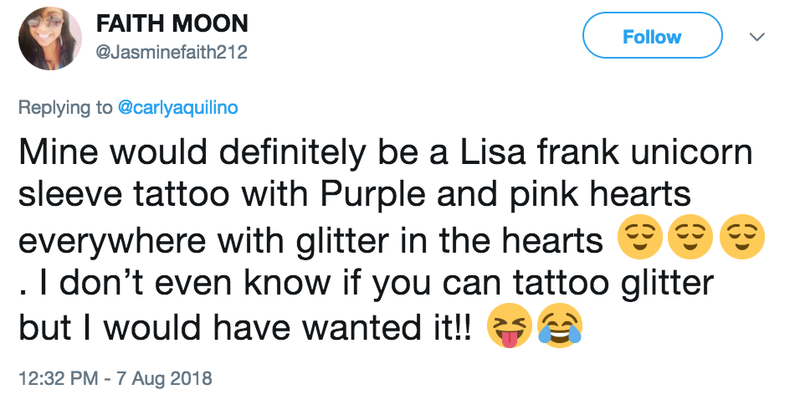 I don't know where to get glitter tattoos either, Faith, but I'm willing to hunt them down for us both. Then, come other classics. I've never read Harry Potter (I know, I know), but my girlfriend is a huge HP fan and she assures me she completely gets this woman — both as a 12-year-old AND as a full-grown adult. This person was likely incredibly wise for her years, because at 28 I still don't want no scrub, also known as a busta! A scrub is a guy who can't get no love from me. Lipgloss Lesbian Dee went for a classier message, inspired by an equally classy brand. And with its almost-comeback late last year, she could have been channeling her inner-Regina George, while being completely on trend. I actually think that with the right crowd (I'm looking at you, Marc Jacobs), this one would still hold up today. Ahhh, Nick and Jessica... They started out as Newlyweds and for a while, it was even romantic. But then they became the poster children for divorce and for why you shouldn't sign on to a reality show as a couple. Hindsight is 20/20, of course, but thank GOODNESS Caitlyn had the foresight (oh, yeah, and age restriction) not to go through with this one. 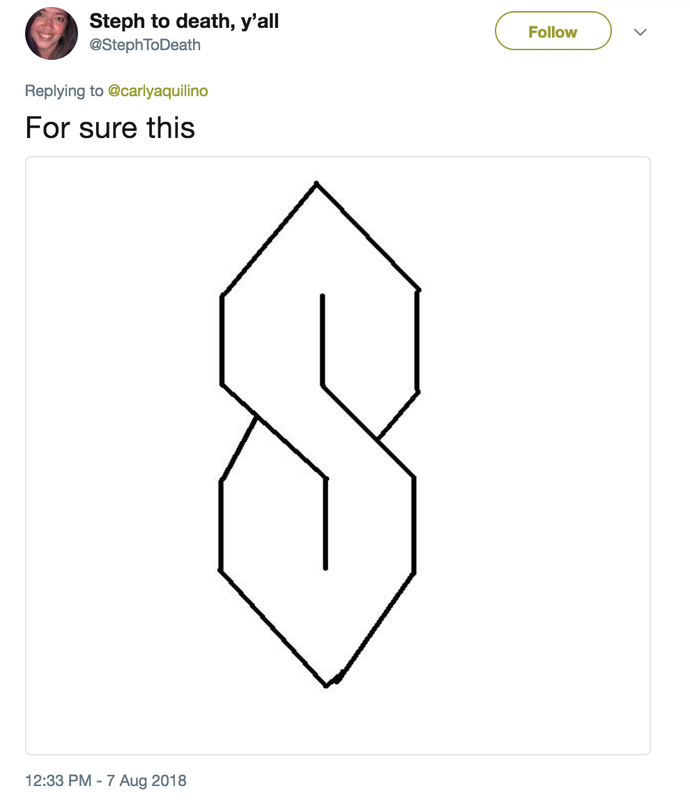 Actually, it's a tough call between these and those S's we all used to draw in our notebooks. The ones where you start out with six sticks and then connect them to make the most epic bubble-letter creation ever. Yes, girl. For ABSOLUTE sure. I believe the first line of the title song here is, "Don't want to be an American Idiot," which seems like exactly what you would become if you went through with this ink. This next idea gets 10/10 from me for originality, but it also demands the question: WHY??? Unless this tattoo doubles as a quadratic equation calculator (and when does that come in handy, again? 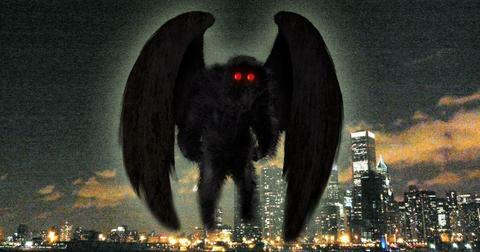 ), this piece is going to be a big NOPE for me. @TheJeffroLee went HARD as a 12-year-old. But full disclosure, I too wanted a scorpion tattoo at 14, after watching Natural Born Killers and becoming obsessed with Juliette Lewis. Not the worst obsession, but probably not the best inspiration, either. As enjoyable as this thread was, and as nostalgic as it made me for the very early aughts (#TBT Snake II), the real gem for me was guessing people's ages based on their seventh grade desires. These tweeters, on opposite ends of that spectrum, really made my day. I'm not sure about you all, but I definitely don't regret waiting until 18 for my first ink.